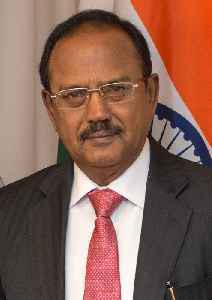 Ajit Kumar Doval, IPS (Retd), PPM, KC, PM,, is the 5th and current National Security Advisor to the Prime Minister of India. He previously served as the Director of the Intelligence Bureau in 2004–05, after spending a decade as the head of its operation wing. Under his supervision 2016 Indian Line of Control strike on 29th Sept, 2016 and 2019 Balakot airstrike on 26th Feb, 2019 were conducted.